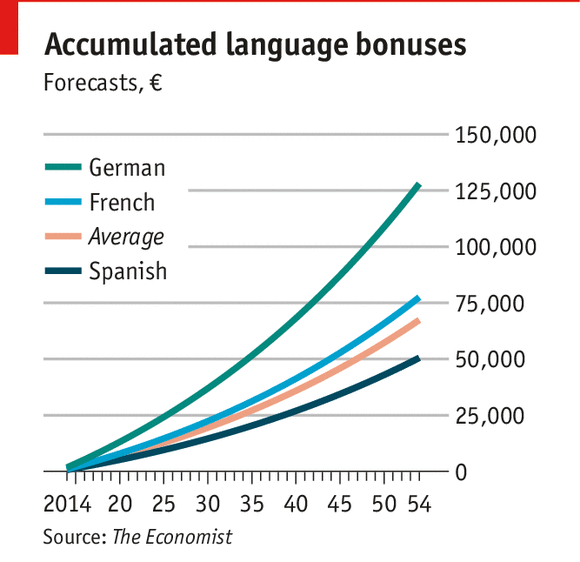 Can Learning A Language Make You Richer? Can you hold a conversation in a second language? Pick The Brain’s Sean Kim reveals why learning a language is important not just for holidays but also for career progression and lifetime earnings. Just for fun or for career advancement too? Learning a second language has traditionally always been popular with the hobbyist and travel community. But what about the business community? According to Euro London, a recruitment agency, learning a language has shown to add between 10-15% to your income. This only goes to show that learning a foreign language is a wise investment for business professionals and CEO’s. Let’s take the average salary of someone in New York City, ~$85,000, a 2% “language bonus” average over 40 years, and also a 1% raise annually, you’d have an extra ~$110,000 by the time you retire. Can a foreign language help your earning potential? When it comes to money, members of the U.S. military can earn up to $1,000 more per month if they are proficient in multiple languages. A foreign language can also amp up your desirability—and therefore your pay—in business or law, particularly if you speak Chinese or Japanese, says Charles Volkert, executive director of the legal department of staffing agency Robert Half. Recently, 42% of employers at top law firms surveyed by Volkert’s team saw an increase in legal jobs requiring a second language. 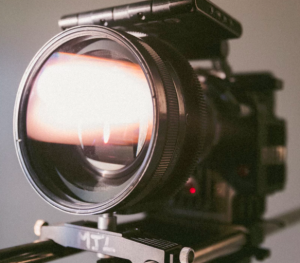 “With so few qualified candidates, there’s a huge demand for professionals who can speak Asian languages, particularly at globalized auto and tech companies,” says Volkert. If you don’t fancy going back to school to find a class, there are a wealth of online language programs which can move you from tourist level directions and restaurant ordering through to fluent conversation and business vocabulary. As long as you choose the right method to learn a new language quickly, that’s a pretty good return on your time. Let babies cry themselves to sleep?